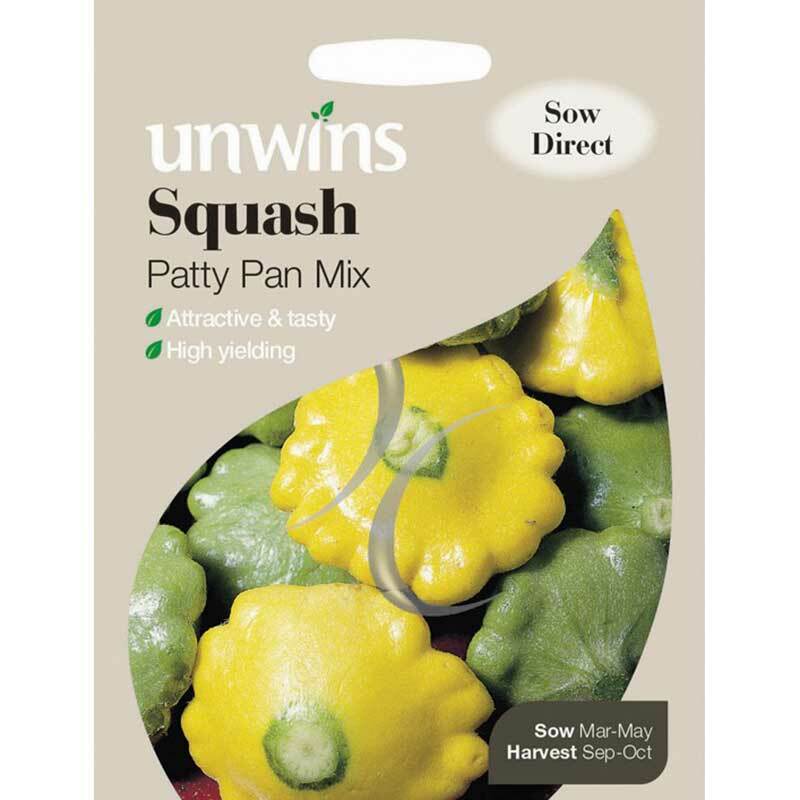 Pack of 10 approx seeds. 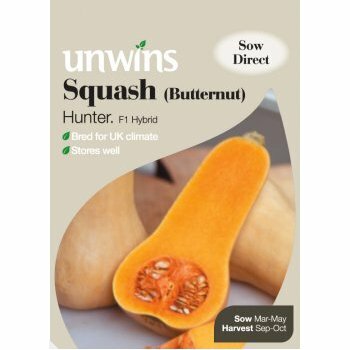 The first Butternut Squash variety of seeds to be grown in the UK to give excellent results in the British climate - whatever the weather! 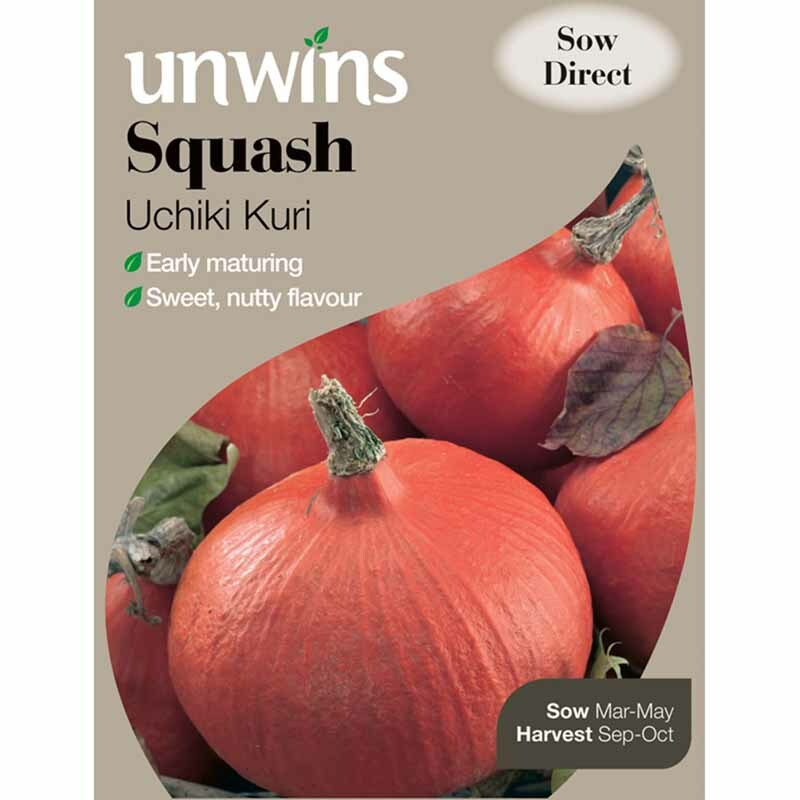 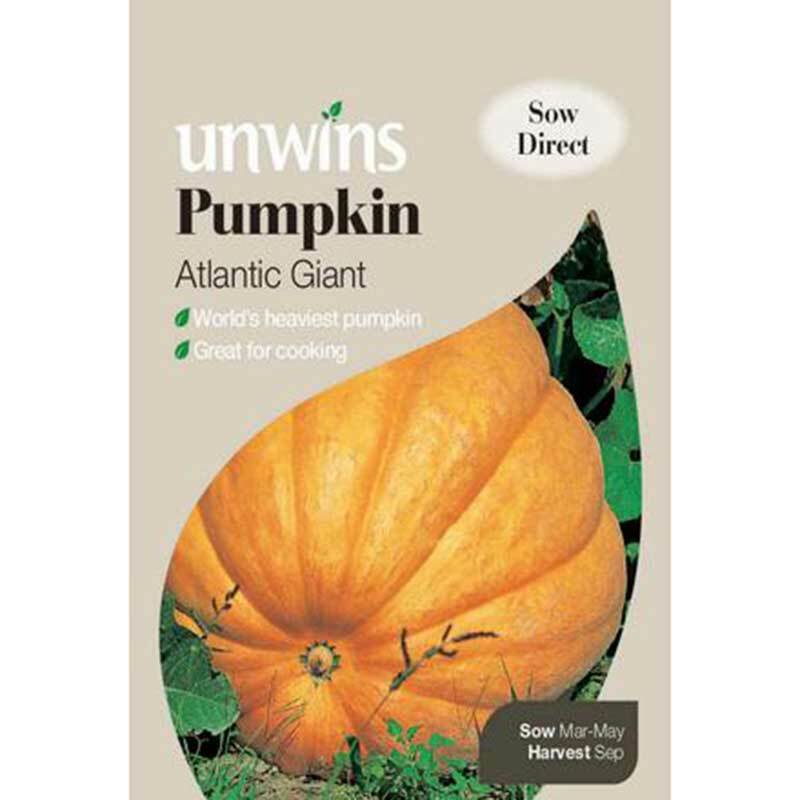 Strong healthy plants will give a bumper crop of squashes which are full of flavour when roasted, boiled or mashed.